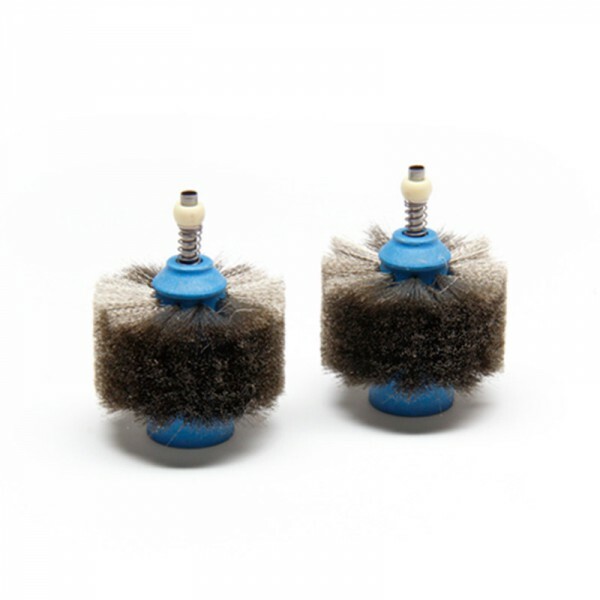 These brushes work with the CLMB-A Senior Tip Cleaner. They are activated when the user insert the tip into the window of the Tip Cleaner. The operator just needs to place the tip between the brushes and turn it for about 1 second only. This means less effort and greater comfort.